Description: With Kyocera’s unique ECOSYS technology, color is now more accessible for everyday office printing than ever before. The FS-C5250DN incorporates long life print consumables and long maintenance intervals that save’s you real printing costs. ECOSYS technology allows fast warm up and productive 28 page per minute color output speed but still maintains efficient energy use. 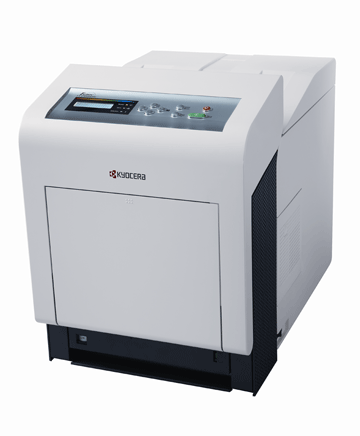 Kyocera’s design for exceptional reliability will also save on service and maintenance costs. Standard Networking allows you to share the printer effectively and standard 2-sided duplex printing saves paper. 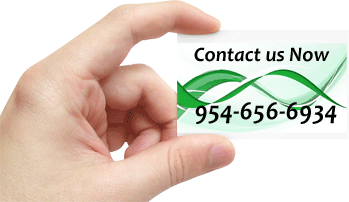 You even have the flexibility for printing on heavy or coated paper stocks. You can also select options for up to 5 paper sources to easily print on multiple paper sizes without changing paper frequently. With a superior total cost of ownership you can now make the choice to bring the impact and quality of color to your important documents.